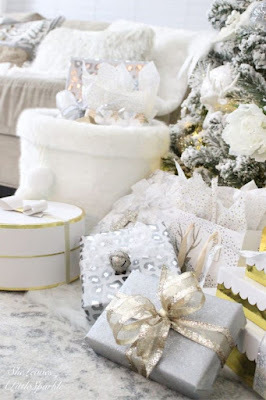 I love exploring all different styles of Christmas decor because there are really so many options to decorate, and if I could change my theme every year I totally would. These are some of my more chic Christmas favourites with lots of silver and gold. How gorgeous is this home for Christmas, you have to click the link above and see all of the wonderful decor! 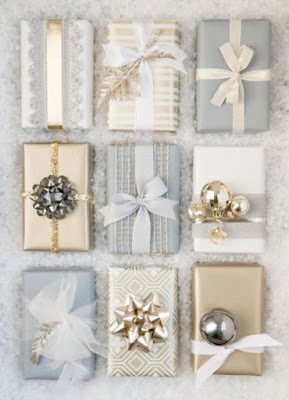 I can't wait to start wrapping presents this weekend, I have so many wonderful ideas, but loving the gold and silver looks above. 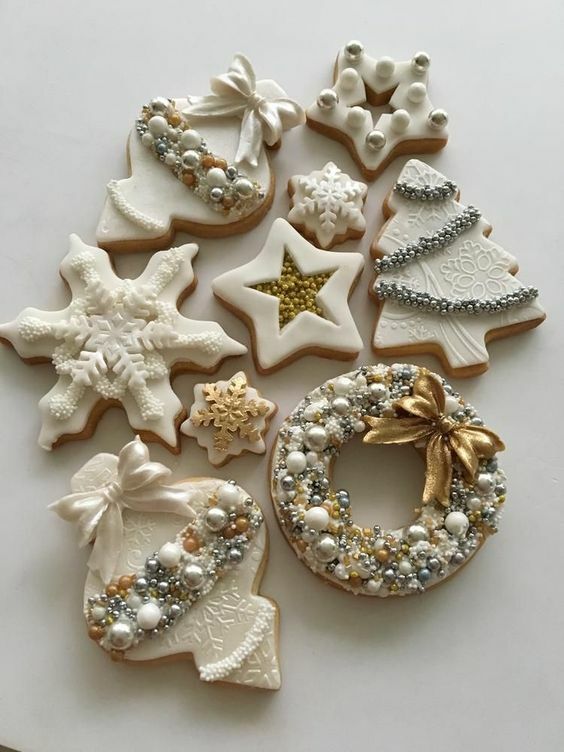 These are absolutely gorgeous sugar cookies, so pretty I don't think I could eat them without feeling guilty! I look forward to making some sugar cookies before the holidays. 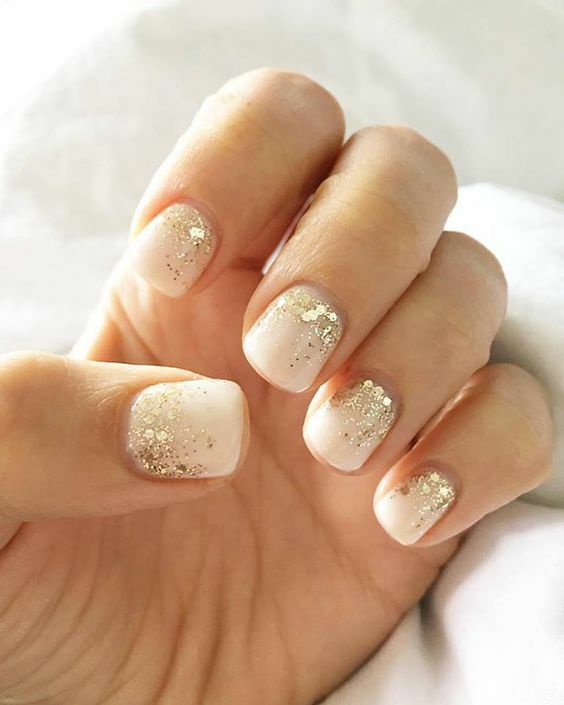 I love how these nails are painted, and I definitely think I will have to paint mine like this for Christmas, I love it! They would also look really pretty for New Years as well. I just bought a skirt like this, and it is my new favourite, it looks great with any colour! I love this trend of the little houses, but I also love this jingle bells wreath, such a cute idea I hadn't thought about before! They have a few large flat screens in the hall but not too many to make this a sports bar. It's all about the beer at Los Angeles event venues. Long lines of taps are behind each bar sporting an impressive array of craft libations.